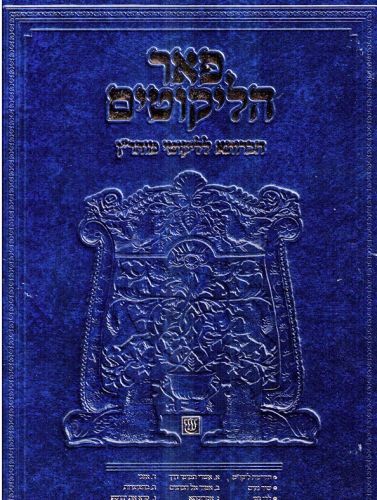 Author: Rabbi Yisroel Yitzchak Bezanson Description: A groundbreaking project designed by a staff of scholars to train the reader to learn Likutei Moharanb'iyun.Although many attempts were made to accomplish this feat,this sefer definitely surpasses all others.Besides the commentary itself,it also contains "Erchin Vekinuim"- new footnotes and references from Tanach ,Talmud,Zohar,and Chasidic sefarim. It also features "Hametargem" which translates difficult terms. 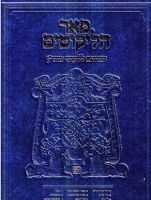 "Sippur Hisgalus Hamaamar"-the events that took place that lead to the revelation of the lesson,"Eitzah Vesoshia" -the practical advice derived from the lesson ,and "V'ani Tefila"-the tefila written by Reb Nosson corresponding to the lesson,plus much more.The layout is similar to that of the "Chavrusa" gemara,and contains lessons 8-15 in Likutei Moharan Kamma. 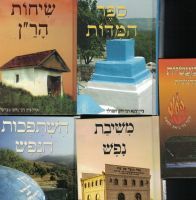 Publishing data:Beth Shemesh 2013 420 pp. 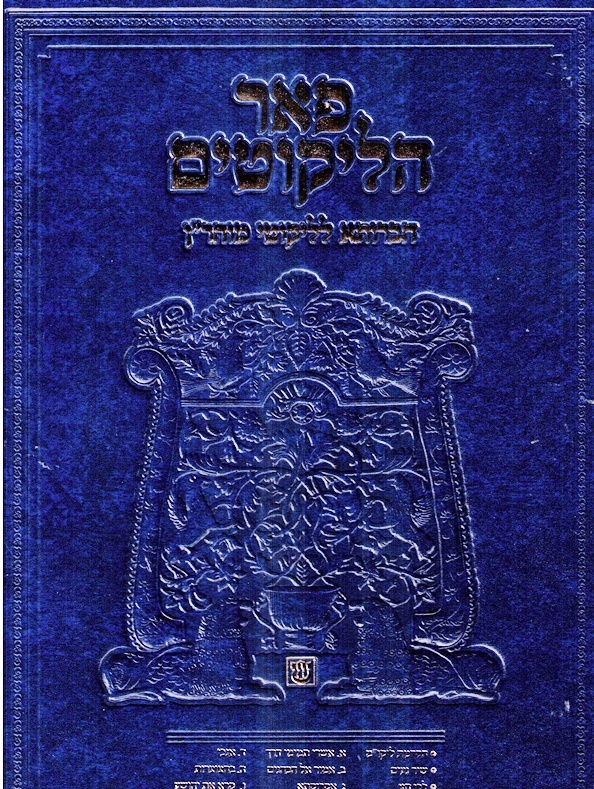 12x8" HB without nekudos partially with Rashi script.